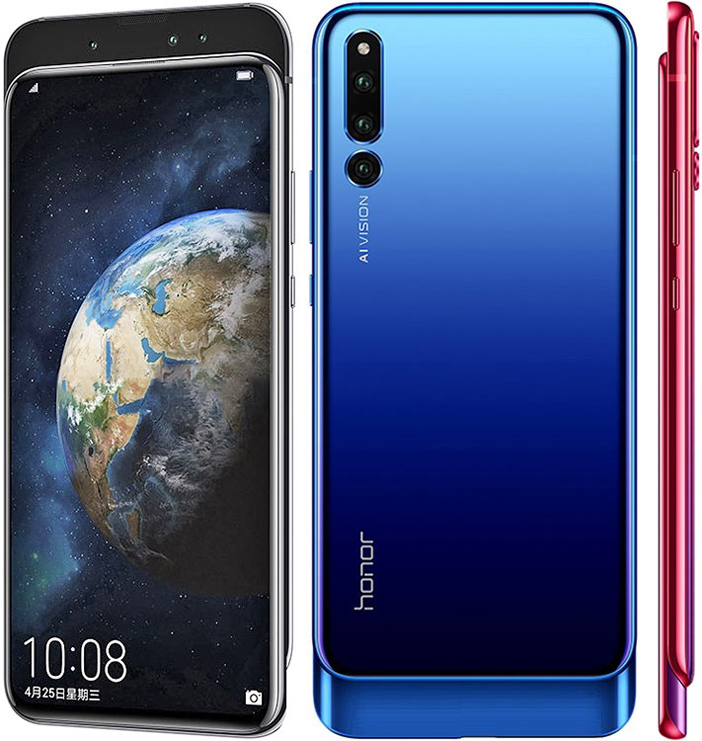 For years now, smartphone companies have been trying their best to design a mobile phone with a full-screen display. The revolution truly began when Apple launched the ‘iPhone X’. 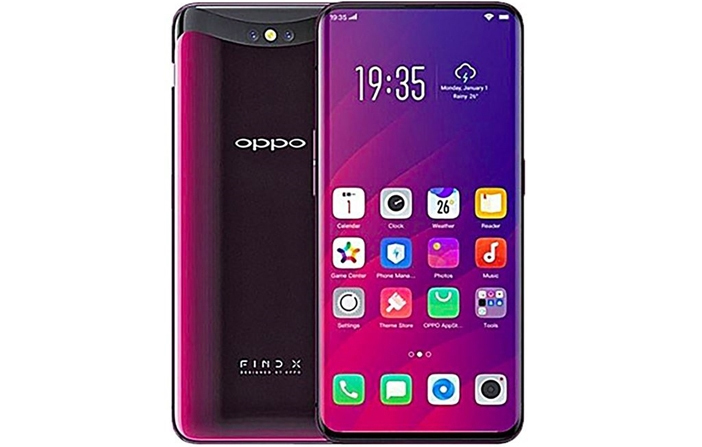 The smartphone immediately became the talk of the town for its notch design. Soon after, almost every phone that was introduced came with a notch design in different shapes and sizes. 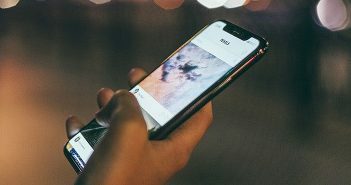 However, the notch design only helped save screen space, it did not provide a full-screen display. After months of competing with each other, some Android OEM’s successfully managed to design full-display smartphones. 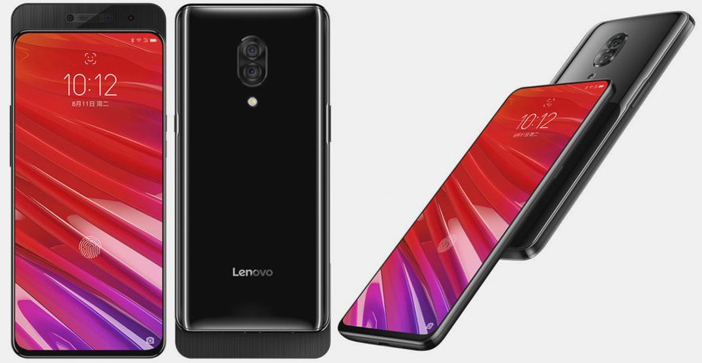 At the end of 2018, we finally have quite a few slider and pop-up camera smartphones in India. 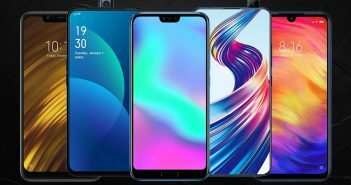 For all this time, we have been waiting for complete bezel-less display mobile phones. Now, they are finally here. 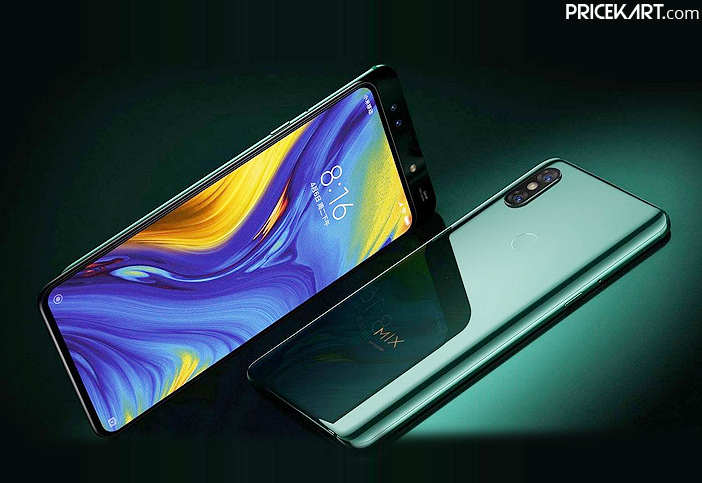 These smartphones come with a complete bezel-less display with the camera appearing through a pop-up camera or a sliding mechanism. 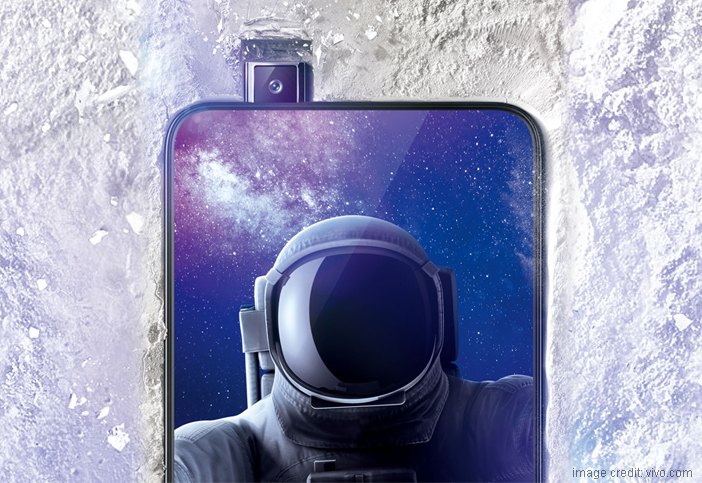 2019 is going to see more such cameras with full-screen displays. Additionally, with Samsung coming up with Infinity display smartphones, we are going to see fewer bezels and more display. Here are the top 5 slider and pop-up camera smartphones in India. To better understand how the pop-up camera mechanism works, here is a video by Vivo India. The video shows how the pop-camera works and how durable the camera is. Before touchscreen smartphones become the trend, sliding and foldable smartphones were the common mobile phone designs. And, it looks like the trend for these sliding and foldable smartphones will be back. 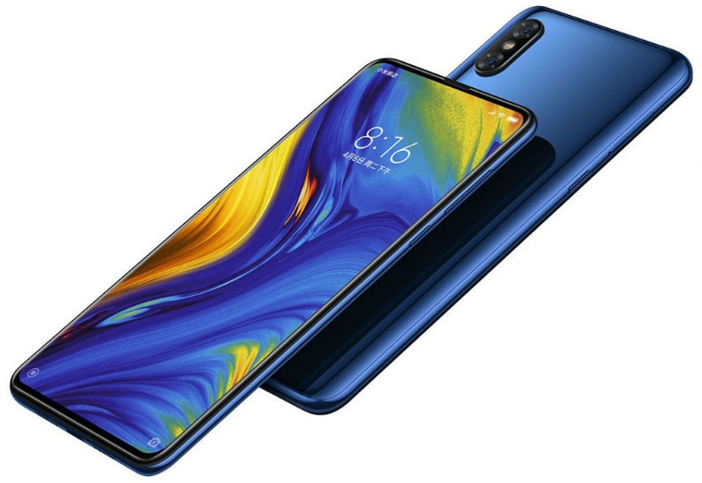 The Xiaomi mobiles price list has offered an extensive range of amazing smartphones in India, and the Xiaomi Mi Mix 3 will be another great addition to the list. 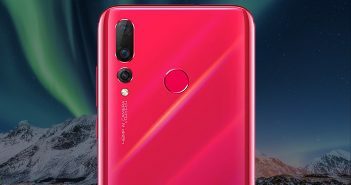 The smartphone is expected to launch sometime during early 2019.